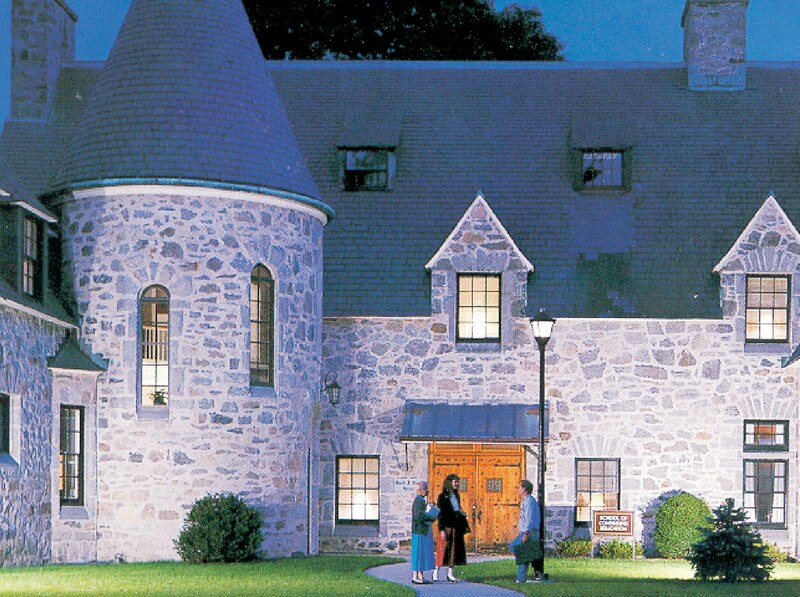 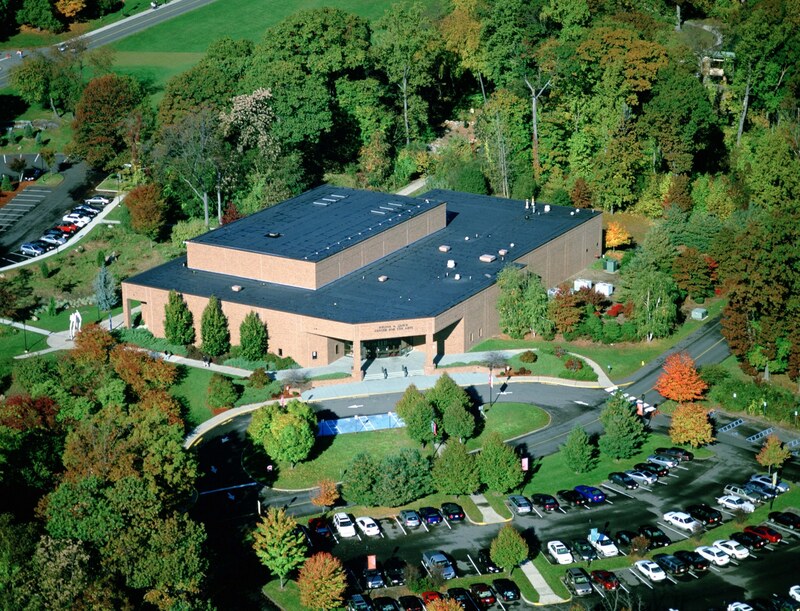 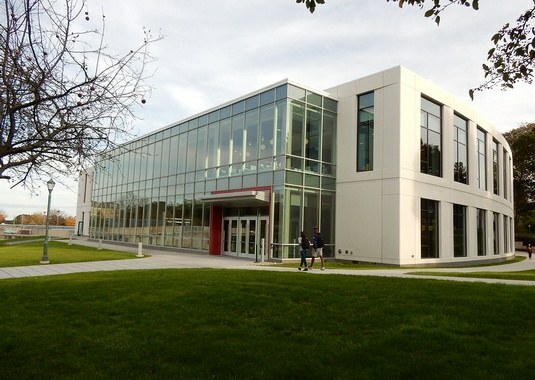 Fairfield University | Blades & Goven, LLC. 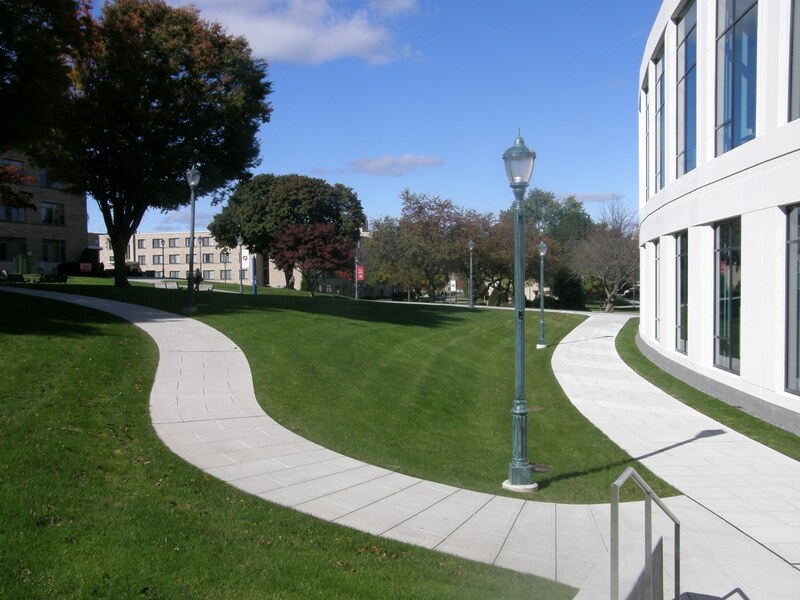 Blades & Goven has provided design services for several major projects on the campus of Fairfield University. 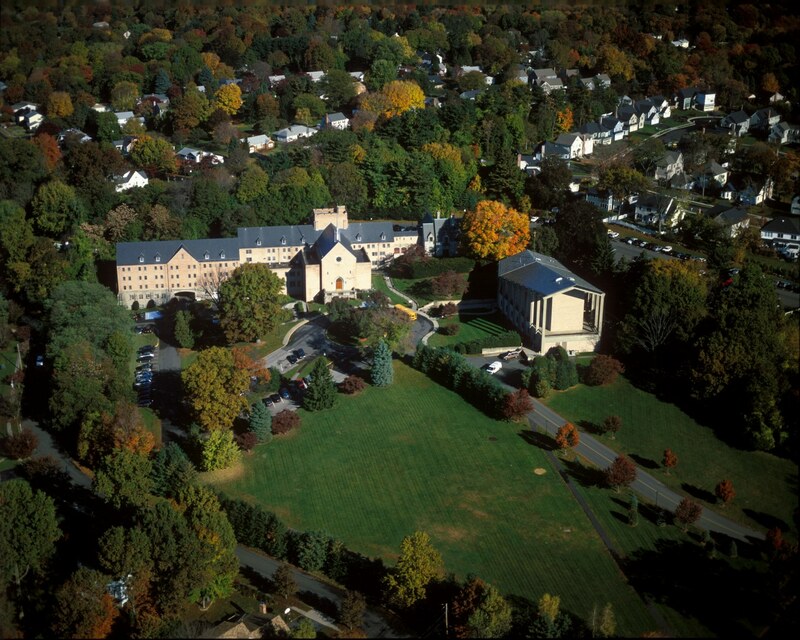 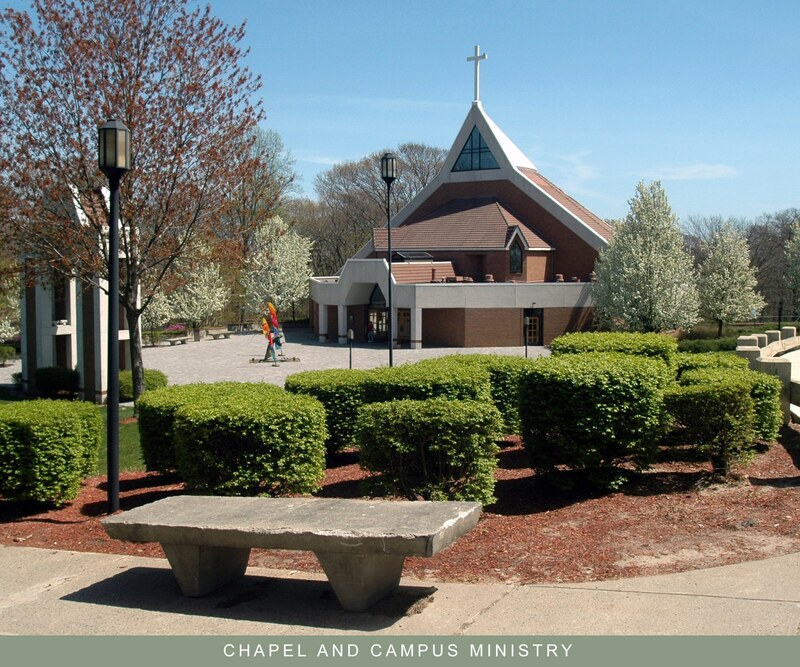 Examples of these projects include the Quick Center for the Performing Arts, the Chapel and Campus Ministry, renovations to the North Campus, the Walsh Athletic Center, Phase 3 of the residential townhouses and the recent addition to the Barone Campus Center. 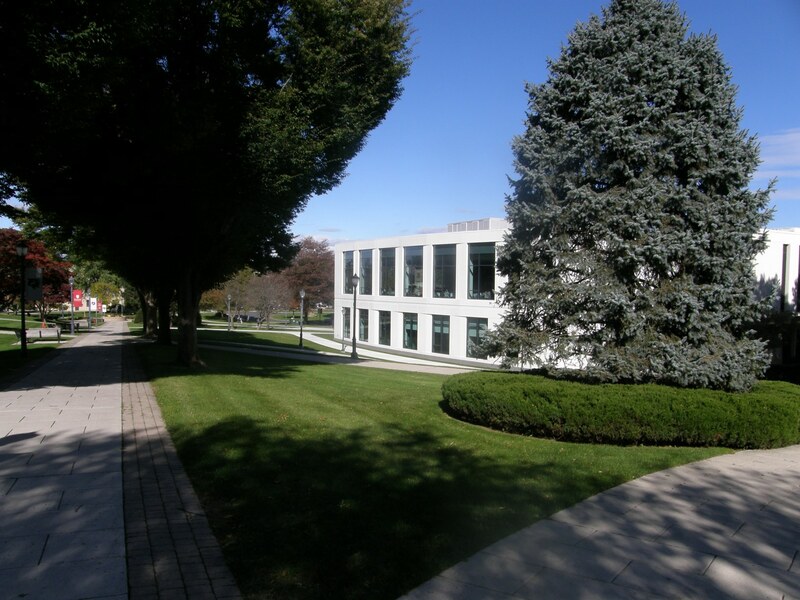 Additional commissions have included environmental consulting and site improvement projects such as the design of a new pedestrian link through the central portion of the campus.